Ivy evolution. It took a bit over a year before Dell updated its new Latitude range business laptops for the known reasons. 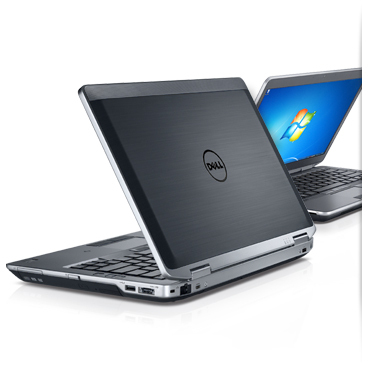 Our review reveals which new features we can expect apart from Intel's latest Ivy Bridge generation - and what the 14-inch business device has to set against the prestigious competition. 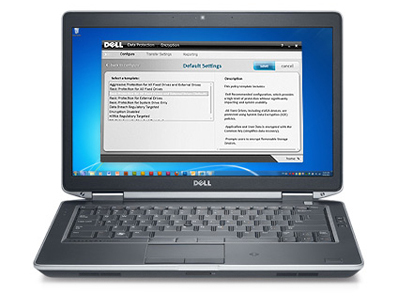 The Dell Latitude E6430 sells at a price of Rs. 94,139 in India. It’s not exactly the cheapest notebook or the best value-for-money notebook around. It's made for businesses. It doesn’t have a spectacular performance to boast of, but it does have a solid build and it’s going to last you a very long time. If you’re the kind of person who primarily works on documents and spreadsheets with the Internet and likes to chill out watching a movie every now and then, then you’ll find this to be a good long-term purchase.